With summer finally here, I wanted to update my skirt wardrobe. 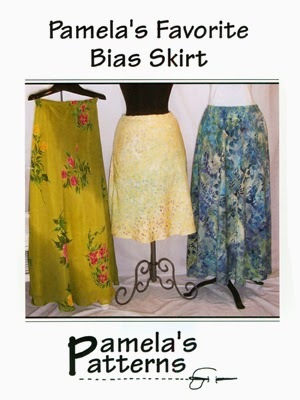 I have been wanting to make Pamela's Patterns Favorite Bias Skirt for a long time and I finally did it! I was inspired to make this by Pamela herself because she was wearing this skirt made from linen during a visit. I have to admit I'm not keen on linen because of it's wrinkle factor, but thought this was my opportunity to give it a try! 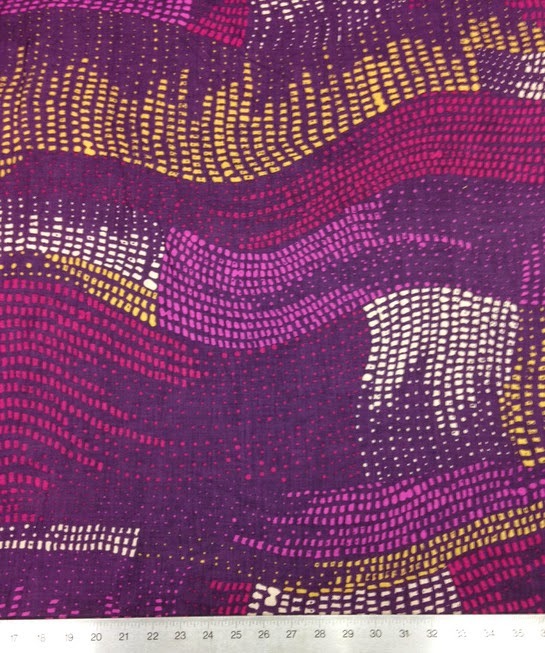 I chose a printed linen that was in Julie's Picks a few months back. Anyone else have this fabric?! I love the design. And when you put it on the bias it looks even crazier! 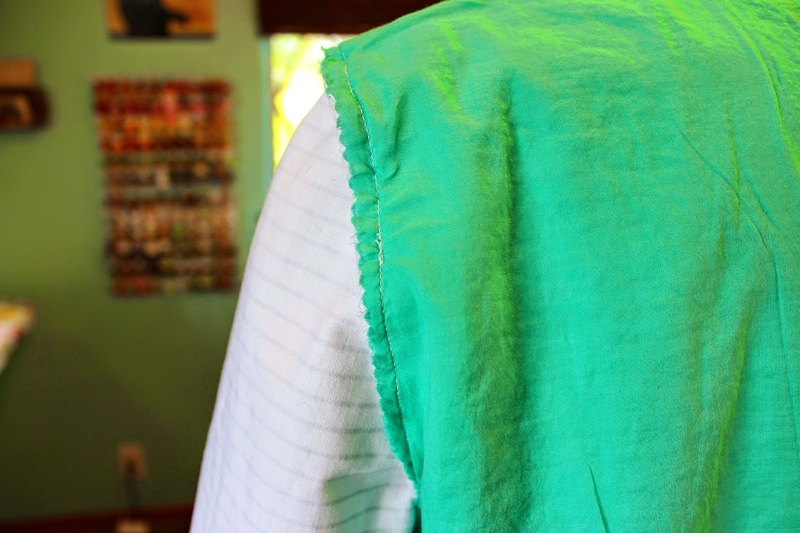 If you have the same fear of linen that I do, you may want to consider a linen blend fabric. Linen can be blended with many different contents, but one I see more often than not is linen/cotton or linen/rayon blends. Bunch up the fabric in your hand. Does it create a lot of wrinkles that do not seem to come out very quickly? Or do the wrinkle go away somewhat gracefully? If the wrinkles do not go away, you most likely have 100% linen. If they come out in some way, then it is a blend. 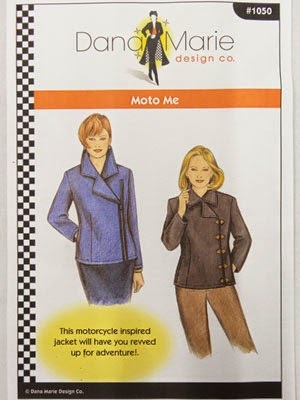 The pattern also calls for lightweight wools, silks, rayon challis, lightweight denim and more. The skirt can also be lined. 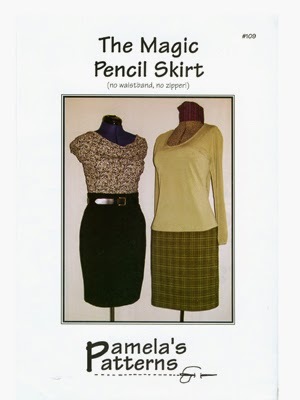 There are directions included with the pattern to show you how to create a lined skirt with the elastic method Pamela uses. 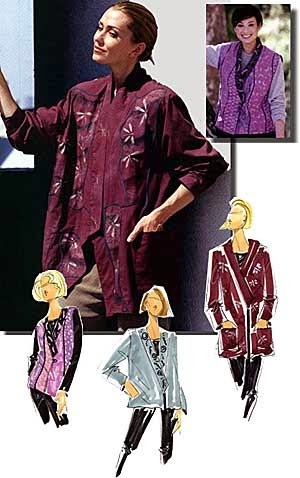 The pattern can be made in two lengths -- long and short. It also can be made in a full or slim silhouette. I chose the slim silhouette. There was not much to this pattern. 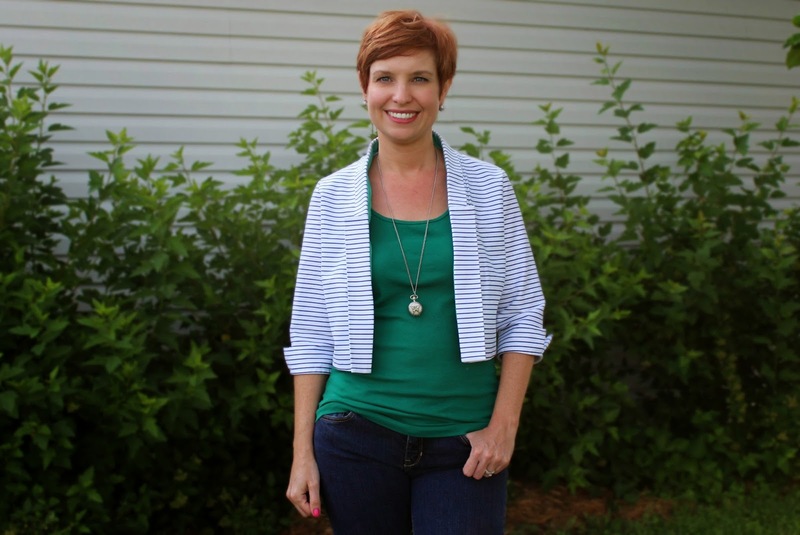 It is super easy and is a great pattern for instant gratification! 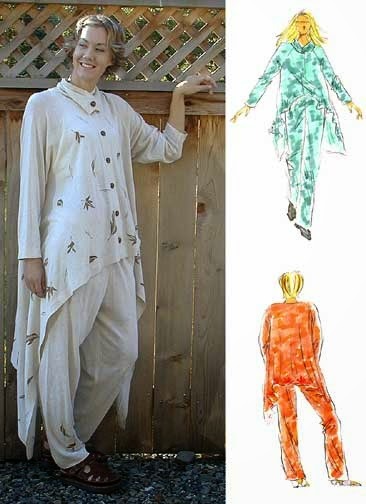 There is only one piece to this pattern and you use it for both the front and back. You need to tape together the two pieces to create the bias skirt. 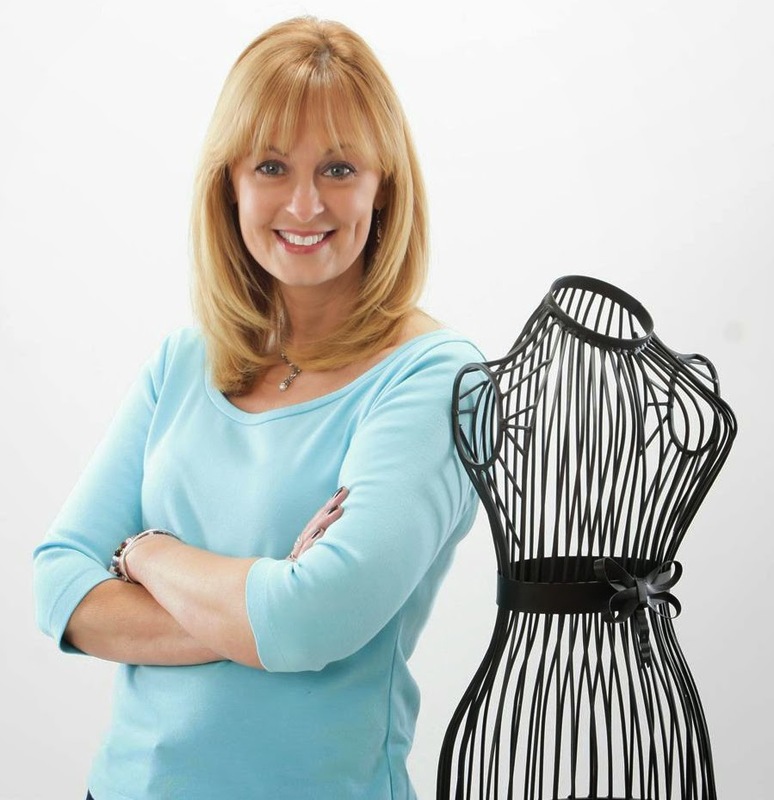 I've worked with bias cuts before, but Pamela had a good idea when pinning two pieces together. With right sides of the skirt together, pin the top and bottom of the skirt along the side seams. Then pin into the center. This way will allow you to stretch the fabric evenly so you don't have excess at the bottom of your skirt. Here you can see how the ends do not match up, before pinning. Here is the pinned side seams, all lined up! I really liked how the elastic was attached. This seems to be a RTW technique, quick and easy. Once you have the side seams stitched, you will need to try the skirt on. Here I am in this lovely picture (cough cough!) I had my skirt sit just above the hips. Seems to fit good enough for me. (But now that it is finished, I wish I would have made it just a little bit smaller.) Make sure your length is even too. Mine was and I didn't have to do any alterations. Refer to the pattern for more information on fitting the skirt. **Pamela uses her Fantastic Elastic. I did not have any, but assumed I needed a soft elastic, not a really stiff one. I had a soft knit elastic in my stash and cut the width to size. I made it 1-inch, it was originally 1 1/4". If you're not using Fantastic Elastic, test your elastic to see if the width can be trimmed. It will fray if it cannot be trimmed. You can purchase Fantastic Elastic on her website. Once you have the fit correct, stitch the elastic together at the ends. Then find four points on your skirt and the elastic. A front, back and two sides. Line up all these points to the same points on the skirt. I used a serger to attach the elastic to the skirt. 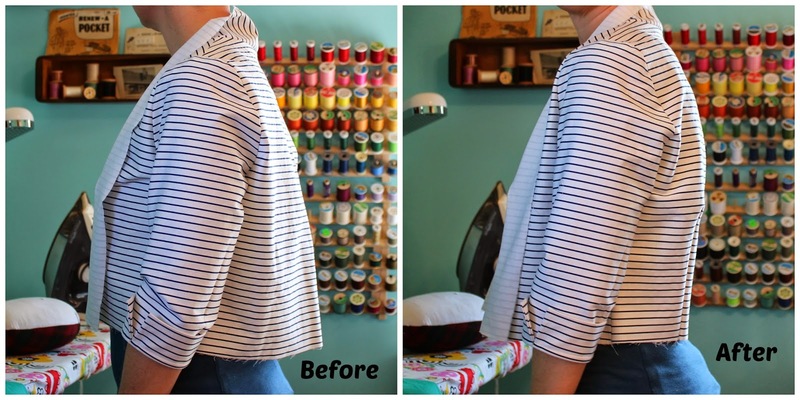 You can use a regular sewing machine to do this as well. Start stitching at one of your pins, stretching the elastic as you go. Stitch the entire way around the skirt. 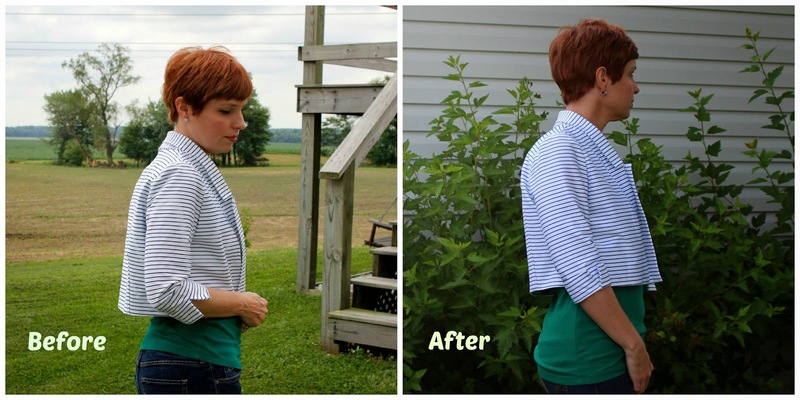 Turn the elastic to the wrong side and stitch the waistline. 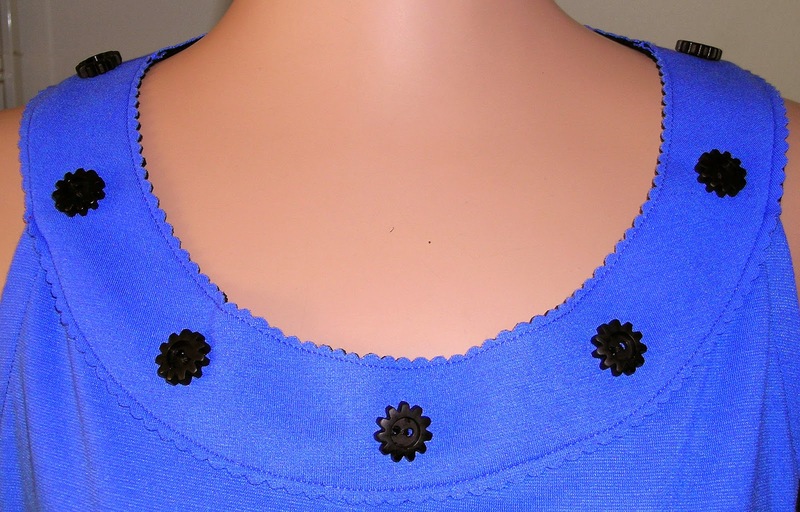 The fabric will stretch because of the bias, so I recommend pinning it before stitching. Press with an iron to flatten out the waistline. That's it! As I mentioned before, this skirt is really easy and you will have it done in no more than an afternoon. 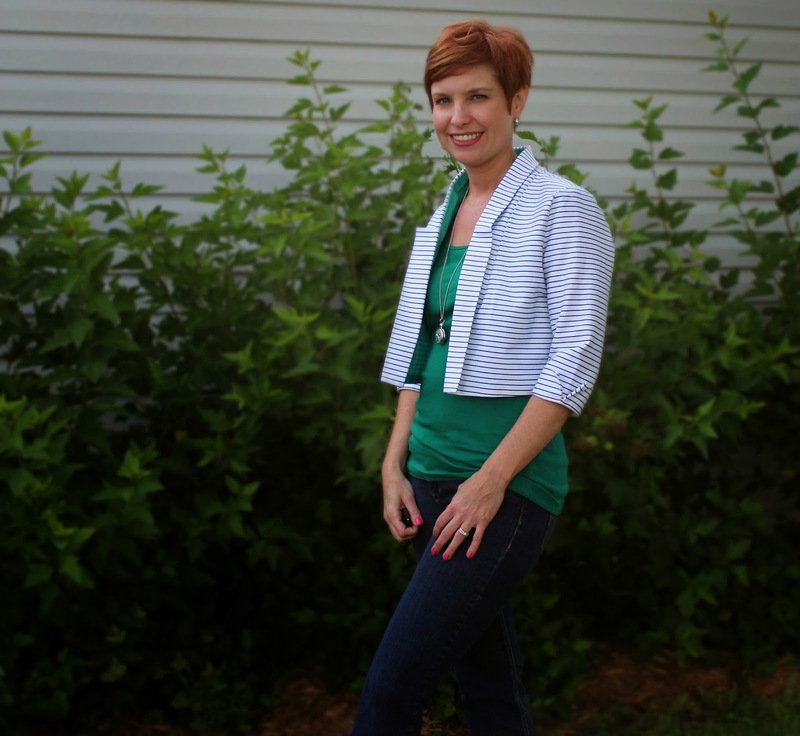 This skirt can be casual or fancy depending on the fabric you select. Mine is casual. 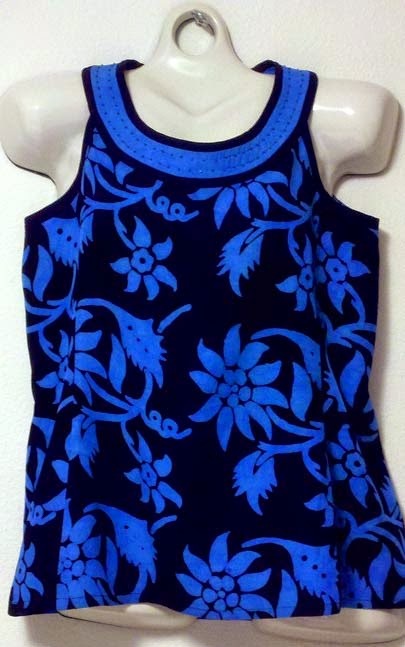 Great to wear with a tank or solid top. I can see myself wearing this to an arts festival in my future...! 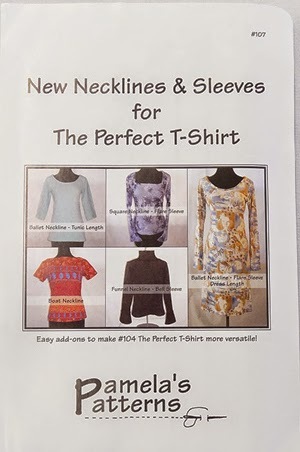 I would definitely recommend this pattern from Pamela's Patterns. I'm ready to try another one of her patterns! 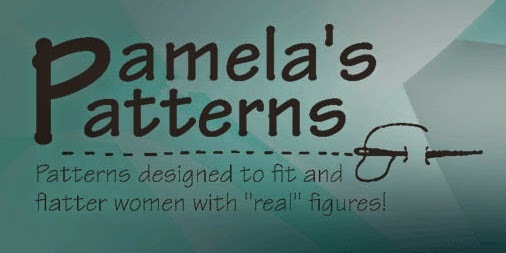 Click here to see all of the Pamela's Patterns we carry. Which is your favorite Pamela's Pattern?